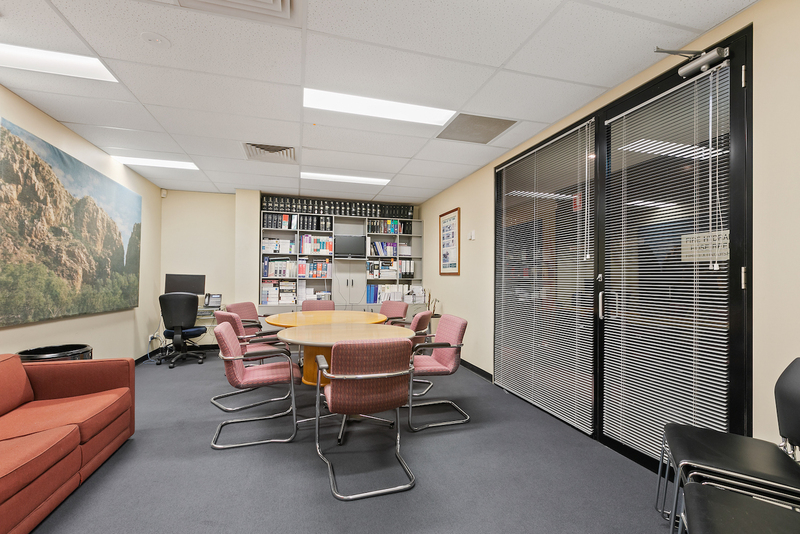 For Sale ~ Office, Medical / Consulting ~ CHATSWOOD ~ 56 Neridah Street ~ ~ Modern Strata Offices - Entry Level to Chatswood! Modern Strata Offices - Entry Level to Chatswood! Two Suites in one line! A great suite with opening windows on two sides! 4 offices, board room, work bench area and large filing area. 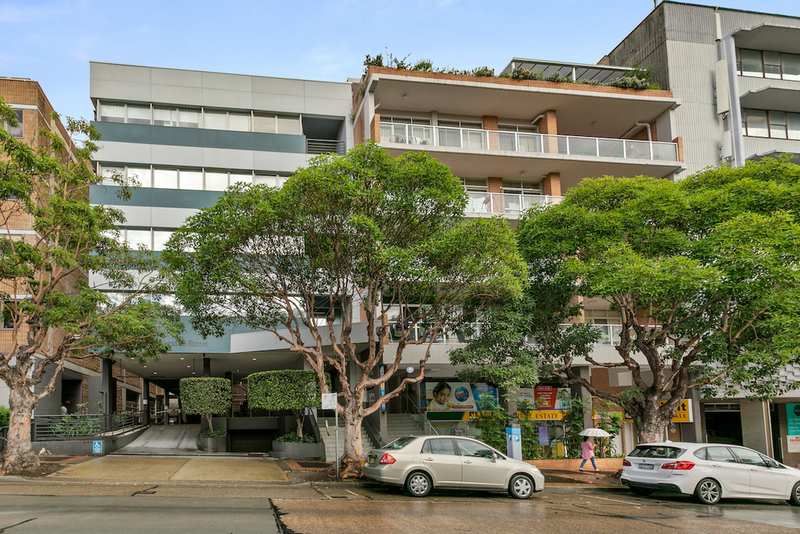 This well located professional strata office is just footsteps from Chatswood Chase and within walking distance to Chatswood station. Suit office or medical STCA. Lift access, openable windows, after hours air conditioning and under cover parking on title! 56 Neridah Street was refurbished in 2002 and offers 24 strata offices over 4 levels. Vendor will lease back for 9-12 months at market rent. Please contact Mark Orr of Mark Orr Commercial on 0414 014 051 or 9411 1018 for further details. Disclaimer: The information contained in this advertisement whilst prepared in good faith, is indicative only, it does not constitute advice, has not been verified and is intended to be a guide for prospective purchasers only. No warranty is made as to the accuracy or completeness of the information contained therein. All interested parties, prospective purchasers and purchasers are to rely on their own enquiries, investigations and the final sale contract. All interested parties should undertake discussions with Willoughby Council in regards to the suitability of the premises for their use including any future possible re-development potential if applicable.